Home / How to Do? / internet / Laptop / pc / System Tools / Windows Apps / How to check Antivirus program on your computer working properly or not? How to check Antivirus program on your computer working properly or not? How to check Antivirus program working properly or not? Virus is a program deliberately written to harm the computer. Browsing infected website or a pen drive used in many computer has a good chance of being infected with many viruses. 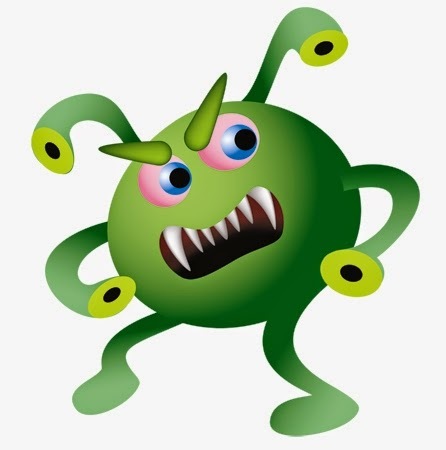 There are many software known as Antivirus which check for viruses and clean it if infected. Pen drives. DVD, and other data storage devices from other sources should be used in your computer only after checking them with Antivirus. Antivirus also check websites you visit for virus. If your Antivirus not working properly your computer may infect with virus easily and slow down the performance of your computer, also your saved files may be damage. So i will show you 3 very simple steps to check your Antivirus program working or not. Now you redirect to a download link. If the download will be start easily with out any warning your Antivirus not working or If your Antivirus block the download and displaying a warning message your Antivirus working perfectly.